AC010 – Financial Accounting and Reporting1. 4. 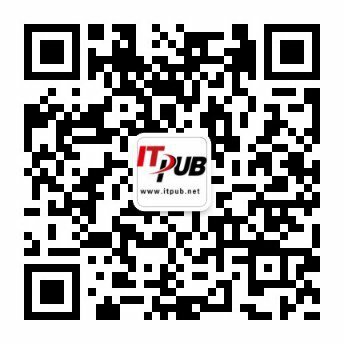 控制范围和与公司代码之间的关系是什么？是 1:1、 n:1或 1:n ? 11. 采购组织与公司代码之间的关系是什么？是 1:1、 n:1或 1:n ?